Too much UV exposure causes skin damage and can lead to cancer, while not enough UV exposure puts you at risk of vitamin D deficiency. Vitamin D controls calcium levels in the body and is needed for healthy bones, muscles and teeth. A deficiency can lead to diseases such as rickets or osteoporosis. Ten minutes of daily sun exposure is enough. The body can only store a limited amount of vitamin D at a time, so once you’ve received enough UV exposure, spending more time in the sun will only increase your risk of skin cancer. The lighter your skin, the less sunlight is needed to reach your daily vitamin D intake. Source: Cancer Council Western Australia. (2014, May 6.) 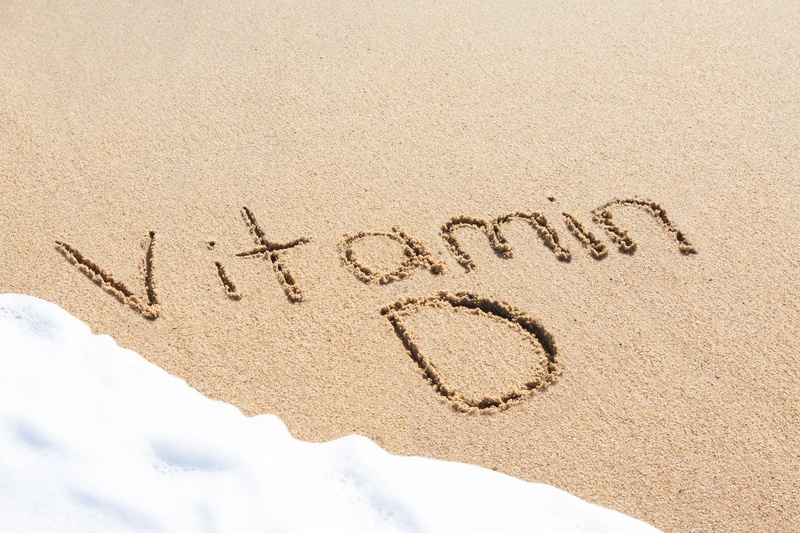 Skin cancer and vitamin D - getting the balance right. People with little sun exposure, such as those who are housebound or hospitalised, wear concealing clothing or deliberately avoid sun exposure, elderly people, and people whose occupations limit their sun exposure, such as night-shift workers. Breast fed babies whose mothers have low vitamin D.
People with a disability or chronic disease, such as obesity, liver or renal disease, cystic fibrosis, coeliac disease or inflammatory bowel disease. Vitamin D deficiency is diagnosed with a simple blood test, but having a deficiency does not necessarily mean you need more sun exposure. Your doctor can recommend a dietary supplement instead, to minimise your exposure to dangerous UV radiation.